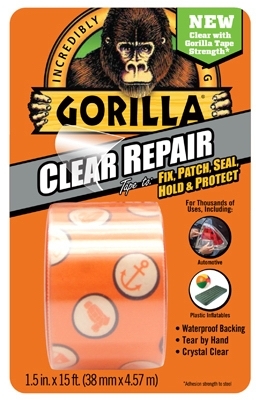 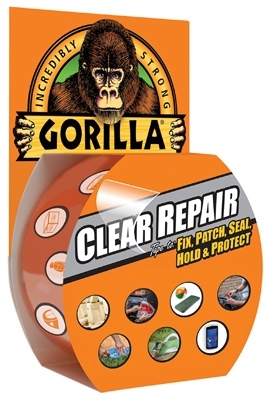 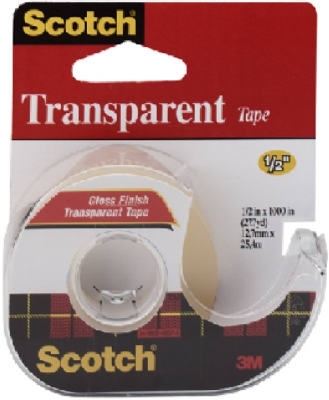 Repair Tape, Clear, 1.5-In. 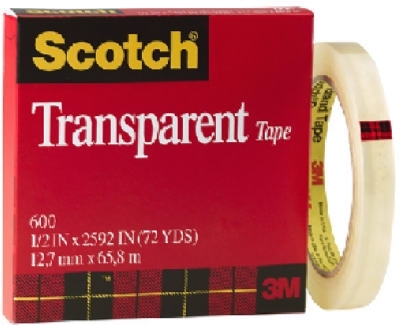 x 5-Yds. 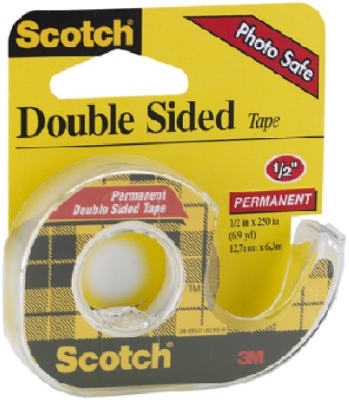 Repair Tape, Clear, 1.88-In. 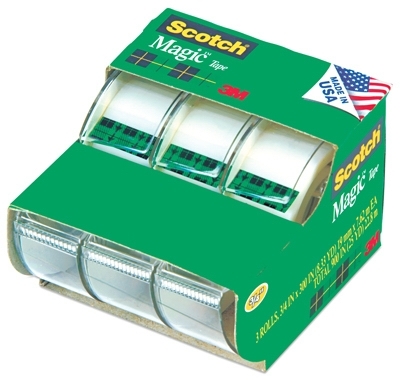 x 9-Yds. 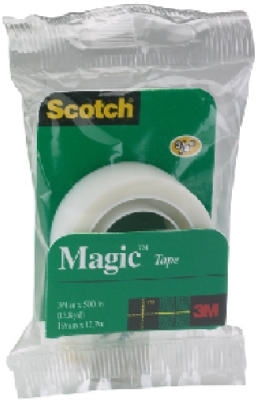 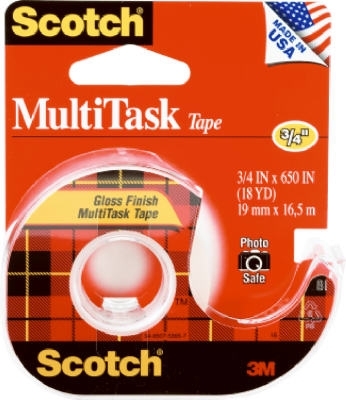 Packaging Tape, Clear, 3-In. 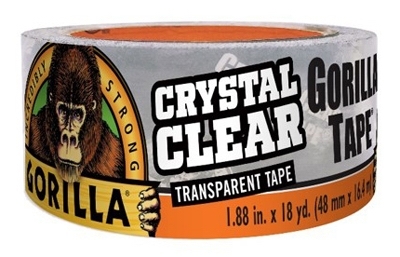 x 30-Yds., 2-Pk. 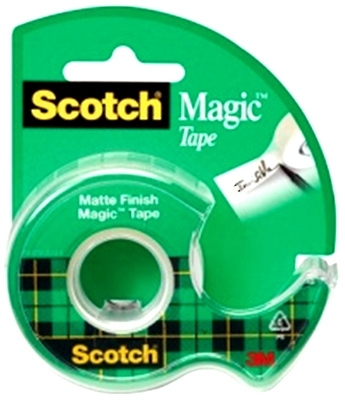 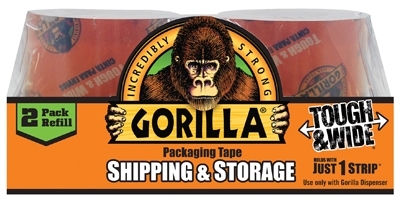 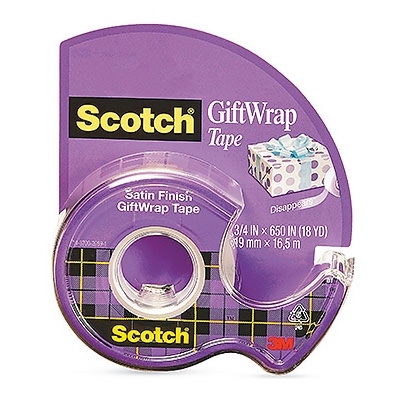 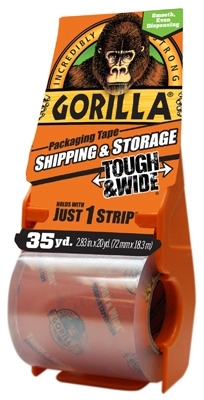 Packaging Tape, 2.83-In. 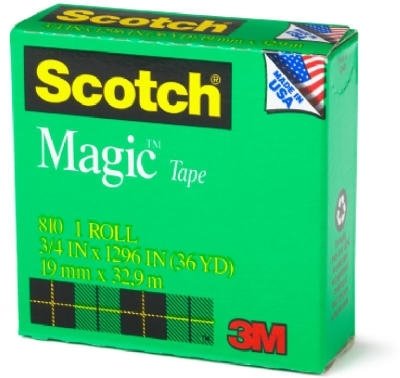 x 35-Yds.